MR FINLEY LOVES CAR BOOT SALES. ONE FATEFUL DAY AND ONE LUCKY FIND LATER AND MR FINLEY HAS THE CHANCE TO BRING PEOPLE HOPE. WILL IT WORK? 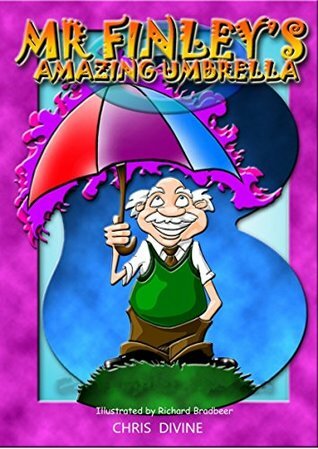 Mr. Finely’s Amazing Umbrella is creative and beautifully illustrated. It teaches children about the different areas in the world that are in serious need of rain as well how amazing it feels to help others. With all of the vibrant colors, it would definitely keep the attention of a young child. Older children who can read will enjoy it too because the text is simple and the illustrations are not only colorful but a little quirky. I would suggest an edit though since there are quite a few errors. Hi, my name is Chris Divine and I live in the South Wales valleys of the U.K. A Plasterer by trade I’m also a singer/songwriter which is my passion. I have won awards for some of my songs but soon after my daughter was born I started reading her bedtime stories and soon progressed to telling her my own stories which she loved. 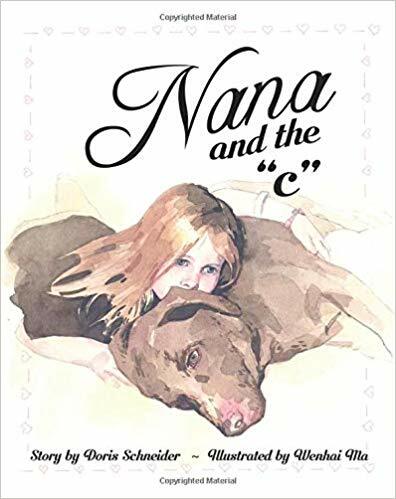 I thought the stories were good enough for other children to enjoy so I set about having beautiful illustrations done by a professional illustrator. The stories I put in print are a fairytale, enchanting and educational, about animals, the environment and how we live today. They are magical and catch the imagination of children. 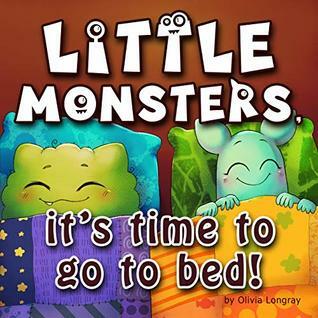 Little Monsters it’s time to go to bed! is a cute way to teach young children the importance of brushing their teeth before they go to bed. 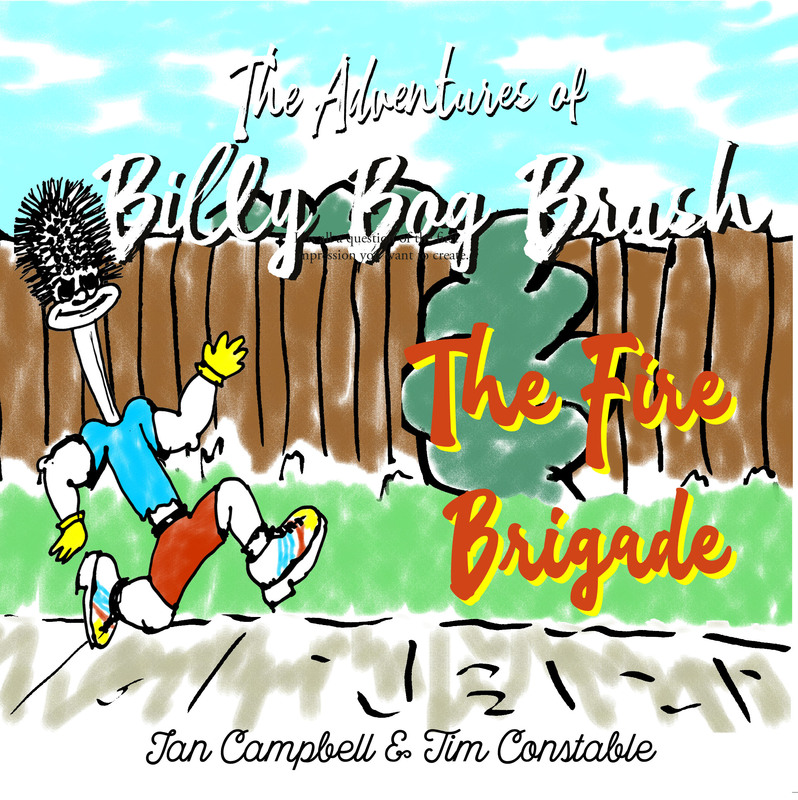 It has brightly colored illustrations that will keep the attention of young children. It’s the best kind of book for young children: it teaches an important lesson with a cute story and colorful illustrations. After reading this book, children should be excited to brush their teeth at night! Olivia Longray, born September 06, 1980, is а journalist and author who loves her family and the surrounding world. 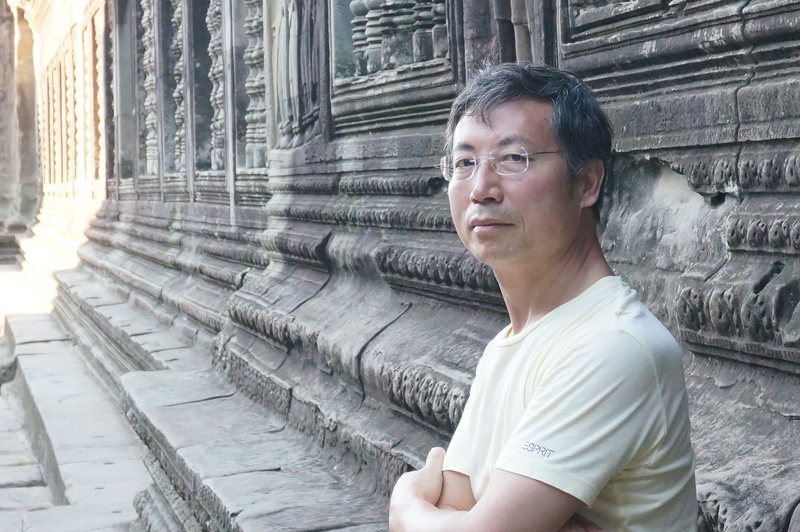 Perceives life as a gift given to us for self-improvement, creative work and growing in love. Books have always been a big part of my life. As a kid, I cherished a dream about becoming a librarian or a journalist. I grew up, got a degree in journalism, started to work as a reporter in the news agency, was an editor and a TV producer. 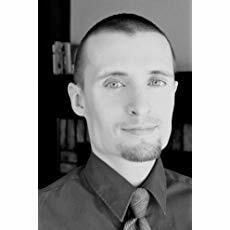 After my baby boy arrived, I tried to write a children’s book. 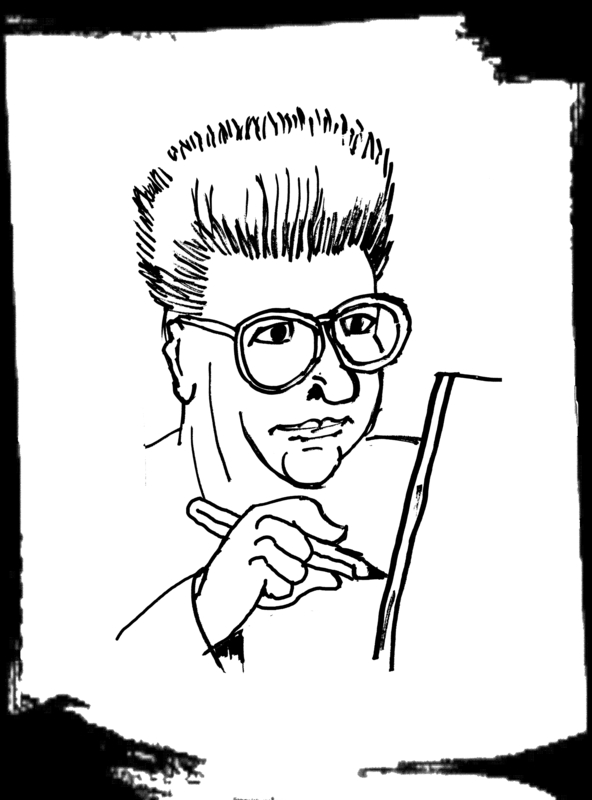 The writing process filled me with immense (overwhelming) joy and true sense of artistic self-expression. Then came a book for grown-ups. It was the story of the weigh-loss journey of my husband that marked the start of a healthy life for our family. Now I feel blessed that I have my family, our morning jogging and healthy meals, travels and this big amazing world. 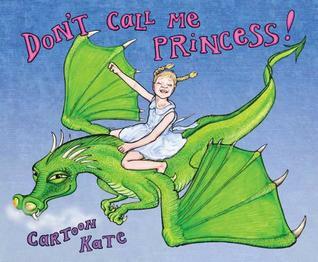 A children’s picture book which takes down the concept of ‘princess’. 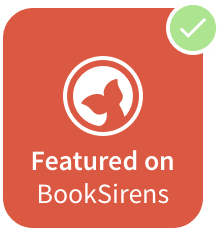 A sassy child narrator chooses six well-known fairy tales involving princesses. 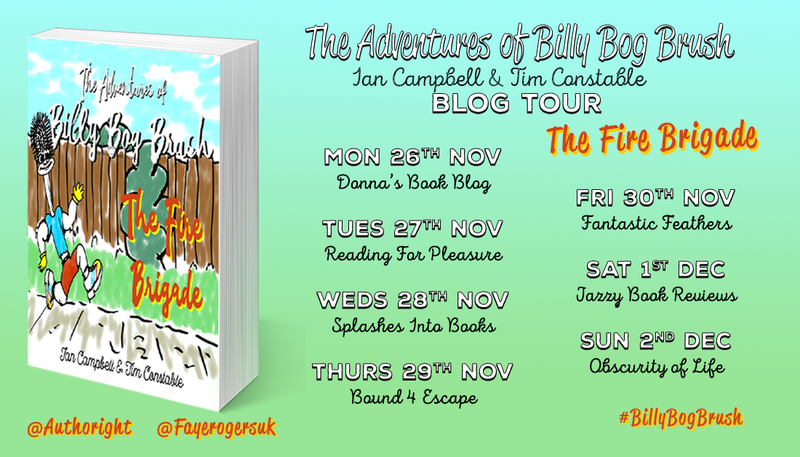 With simple rhyme and lively pictures she takes the stories apart with incredulous humour and charm. 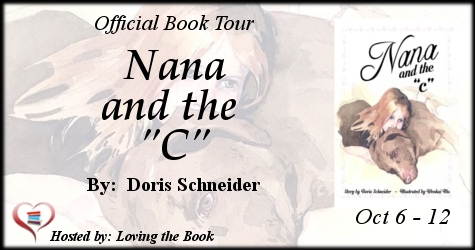 This is a book to inspire children of all ages and adults to to think beyond the superficial. Well-known cartoonist Kate Evans takes a punchy pop at six ‘classic’ fairytales: The Princess and the Pea, Sleeping Beauty, Snow White, Beauty and the Beast, Rapunzel and The Little Mermaid. I chose to read this book after receiving a free copy from the publisher. All opinions in this review are my own and completely unbiased. Kate Evans uses classic fairy tales to present the idea that girls don’t have to be rescued by a knight in shining armor. It’s a good concept to introduce to girls, and Kate Evans has found a good way to present it. Most of the illustrations are great (the one on the title page makes the girl look scary though). The text is good and is appropriate for the age that it’s directed at. The one thing I noticed was that it rhymes sometimes, almost rhymes other times, and then it doesn’t rhyme at all. It would be just as good if there wasn’t an attempt to rhyme at all. I have a niece who is the perfect age for this book and I’m giving it to her over the holidays. She’ll love it! Sometimes, the scary thing that goes bump in the night is none other than your new baby sister! “My Sister Is a Monster” is a tale of an older brother coming into terms with a new addition to the family; a family who is oblivious to the little monster living under their very roof. Between all the kicks, screams, weird smells, and messes, this brother comes to find a new friend who he can go on all kinds of adventures with. And before he knows it, apprehension and even fear turn into what this story is all about: unconditional love. 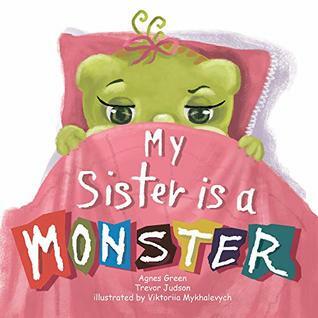 My Sister is a Monster is a cute book about a little boy who has a new baby sister. He doesn’t understand why this little monster gets so much attention from everyone. All it does is poop and scream. As his little sister gets older, though, he learns to love her and realizes that she’s not such a monster after all. This is a cute story with colorful pictures and rhyming text. 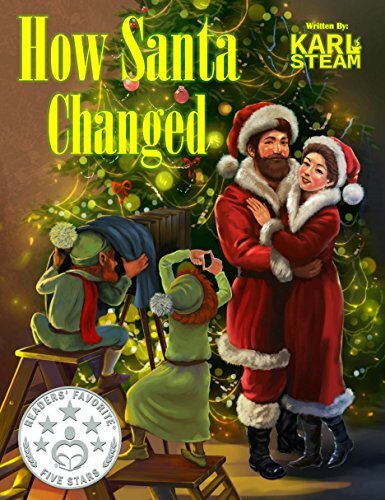 It would be fun to read to young children but is a must-read for children who are about to have a baby brother or sister. My Sister is a Monster could help them understand that what seems to be an attention grabbing monster will soon be a sibling that they will truly love. 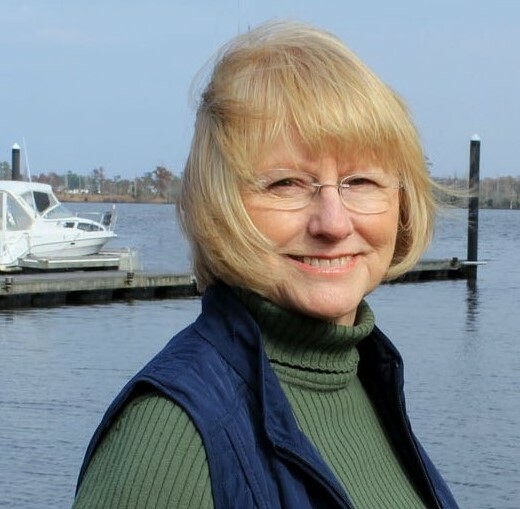 Agnes Green is a passionate children’s book author, poetess, and mother, known for her uplifting, engaging storylines and relatable, lovable characters. To Agnes, children really are what her life is all about (her family, vocation, aspirations). Currently, Agnes serves as the Founder of the soon-to-launch independent publishing house, April Tale Books. Her debut book is in entitled “Today I’m a Monster.” In the near future, she will be releasing “The Perfect Potty Zoo” and “Ellie’s First Day in Class.” As a dedicated mother, she is a proud part of Parent’s Club, when kids and parents create crafts and read together. When she isn’t crafting children’s stories, Agnes Green enjoys dancing, practicing yoga, and going on adventures. She also has an avid interest in psychology. 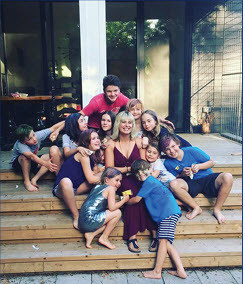 Above all, she cherishes spending quality family time with her three beautiful children (a 10-year-old, 4-year-old, and 15-month-old). More often than not, her children influence her new story ideas and inspire her to be her best version daily. This is such a cute and engaging book for children. I read it with my 4 year old niece. It’s a great book for teaching kids about colors and identifying animals but it also teaches about emotions, including sadness. 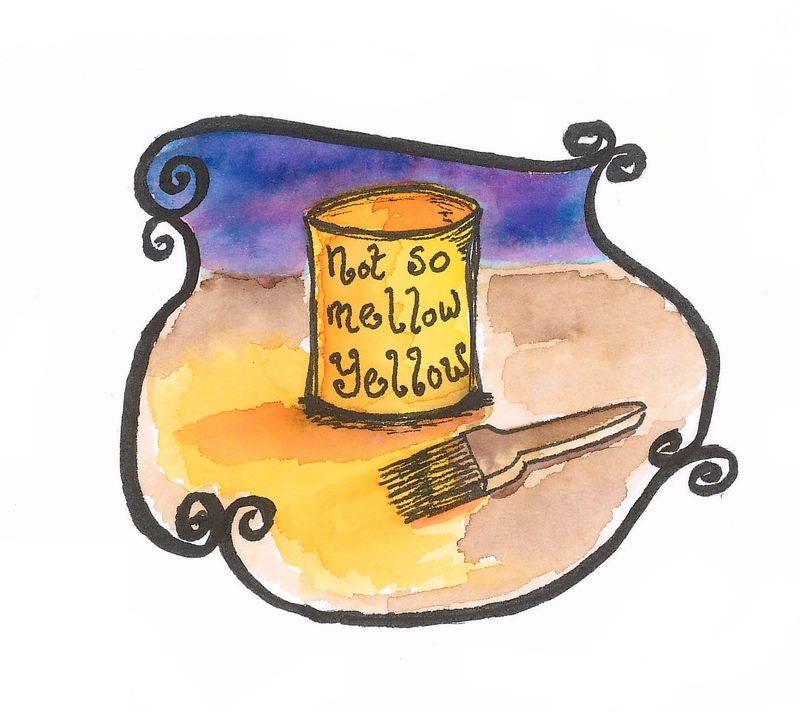 I really like the way Amanda Jayne teaches children about emotion using color. Mala the rhino is sad because her good friend the gorilla went away. Her other friend tried to cheer her up but couldn’t. They consulted the cloud and the sun and they came up with an idea on how to cheer her up. 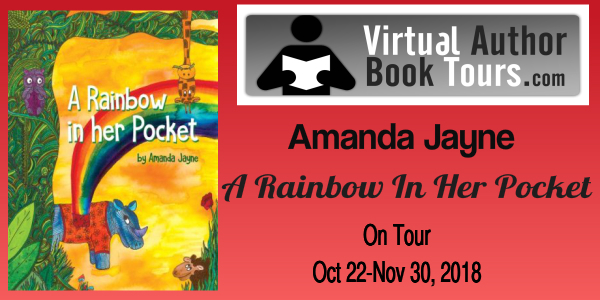 A Rainbow in Her Pocket is a well written picture book and the illustrations are creative and vibrant. The book is popping with color! It teaches children that all emotions are normal, even sadness. I highly recommend you read it with children. It was so much fun reading it with my niece and my sister told me that she wants to read it every night before bed now. It would also make an excellent gift to a child in your life. I give it 5 out of 5 stars. This new colorfully illustrated emotional wellness children’s book series, The Adventures of Lil’ Sass, follows the adventures of a spunky 10-year-old and her friends as it teaches children how to recognize and understand their emotions and to be able to express them in a healthy way. 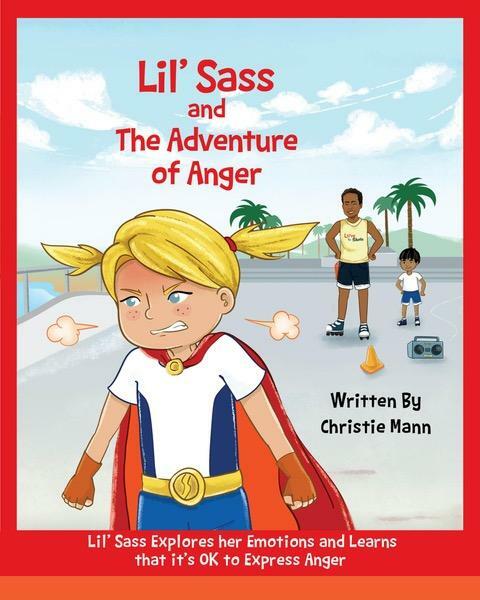 Children will identify with Lil’ Sass, the series’ main character, and will feel empowered to explore and take responsibility for their emotions. 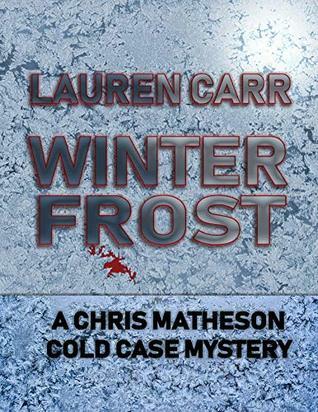 Each book in the series is available on Amazon, Barnes and Noble and other fine retailers. Adults and kids will soon be able to get their own Lil’ Sass Red Capes on Amazon.com. The first three in the series focus on Joy, Sadness and Anger, with several more titles to follow. 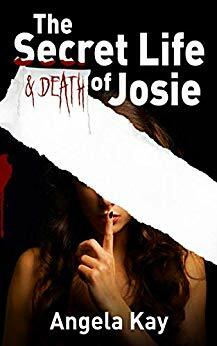 The series is already making a splash with readers and has dozens of 5-star ratings on Amazon and received Best Seller statuses right away. Lil’ Sass and the Adventure of Anger is an excellent way to teach children about emotions and that feeling anger is okay. 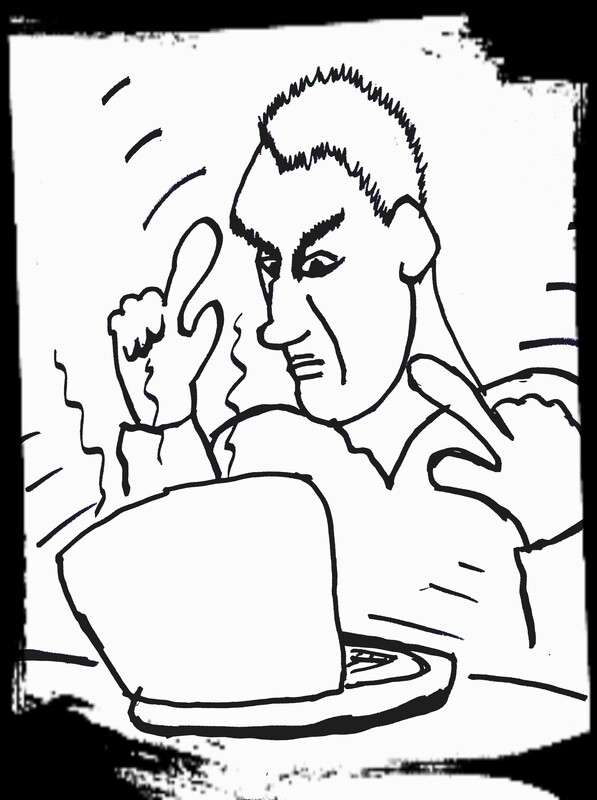 The important thing is to be able to deal with the anger in a constructive way. Lil’s Sass’s neighbor gave her a red cape and told her to express her emotions by putting her cape on. When she puts her cape on after becoming angry, she thinks about all of the other times that she has felt anger. She realizes that most of her anger stems from her dad leaving. Then she realizes that she’s no longer angry! Just thinking it through has helped her. Lil’ Sass and the Adventure of Anger teaches a good lesson with a cute story and colorful illustrations. At the end it include a Discussion Guide for parents with helpful questions to get children talking about their emotions. This is definitely a handy tool for parents and others who care for children. Christie Mann has made it her mission to be an ‘ever-student’ to fulfill her purpose of being a leader who develops leaders, who develop leaders. Christie is an author, spiritual psychologist, leadership coach, learning consultant, trainer, speaker and Kundalini Yoga & Meditation teacher who designs and facilitates transformational content and experiences that make our world a happier, healthier and more connected place to be. At 13-years-old, Christie’s life suddenly and dramatically shifted when she suffered some devastating losses and was thrust into a leadership position, which subsequently, impacted her relationship with her own emotional growth. 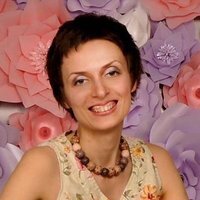 She has spent the better part of the past two decades on her own corrective path and, because of this, has a sincere desire to encourage others to have a healthier and more responsible relationship with their emotions. 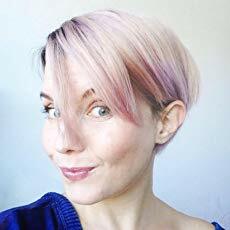 She is the creator of The Adventures of Lil’ Sass, a series of personal development books for young people, accompanied by supporting accessories & experiences – a brand that teaches the importance and value of being with our own emotions and shows us how much JOY we can experience when we allow ourselves to be fully self-expressed. She draws inspiration for the characters, stories and accessories from her own life experiences and her learnings from Therapy, the Co-Active methodology through CTI, a Master’s Degree in the Practices and Principles of Spiritual Psychology from the University of Santa Monica, and her practice of the ancient technology of Kundalini Yoga. Christie also obtained an Undergraduate-Degree in Media, Information and Technoculture from the University of Western Ontario. Originally from a small town in Ontario, Canada, Christie now lives in Venice Beach, California where you can find her at the Venice Roller Rink, the sunny shores of the Santa Monica Pier or at RAMA, a local Kundalini Yoga studio. An Auntie many times over, she’s in awe of children’s resilience and emotional flexibility and champions adults’ rights to have and express emotions too. It’s time for jammies, blankies, and snuggles with a cozy bedtime story. Your little one will love to go on an adventure night after night and see something new each time in this adorable, colorful storybook. 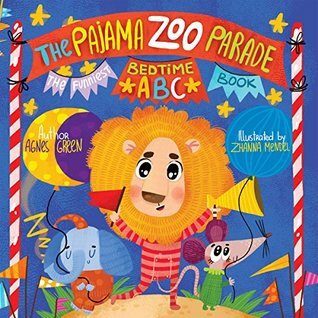 Little baby zoo animals ready for bed make their way to dreamland, but not before they go on an adorable, colorful pajama parade. It’s time for bed… Hip hip hooray! Let’s all give a cheer! The day is through. We’ve had such fun. Now sleepy time draws near. Before you drift away to dream, let’s check in at the zoo. I hear they’re having a parade and a pajama party too! Happy Oliver the Octopus in his snazzy red PJs? Or maybe Polly Panda and her bright yellow jammies? It could the very sleepy Wally Walrus! 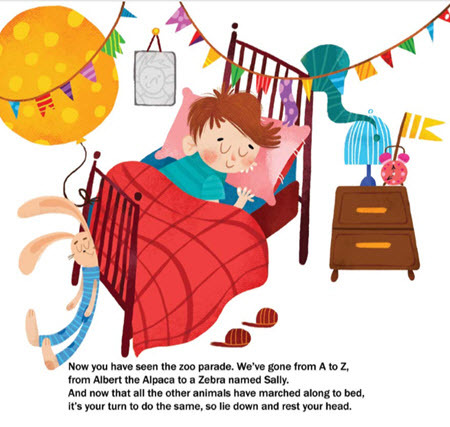 Each night, little lovable zoo animals walk through vibrant illustrations with whimsical, engaging rhymes by author Agnes Green, making bedtime an amusing adventure. Just like Kimberly Koala, who indeed is a snuggle bug, cuddle up with your little one and get ready for a good night’s rest with this entertaining, educational story. Sleepy little zoo babies march off from A to Z in beautiful illustrations that tell an endearing bedtime story and create a truly engaging learning experience. The Pajama Zoo Parade is a children’s book that is geared toward reading at bedtime. All of the zoo animals are on their way to bed and show off their pajamas on their way. They’re listed from A to Z in the parade from Albert the Alpaca to a Zebra named Sally. Every page is beautifully illustrated.